Written by Colleen Sedgwick on November 18, 2015 . Posted in Newbies. 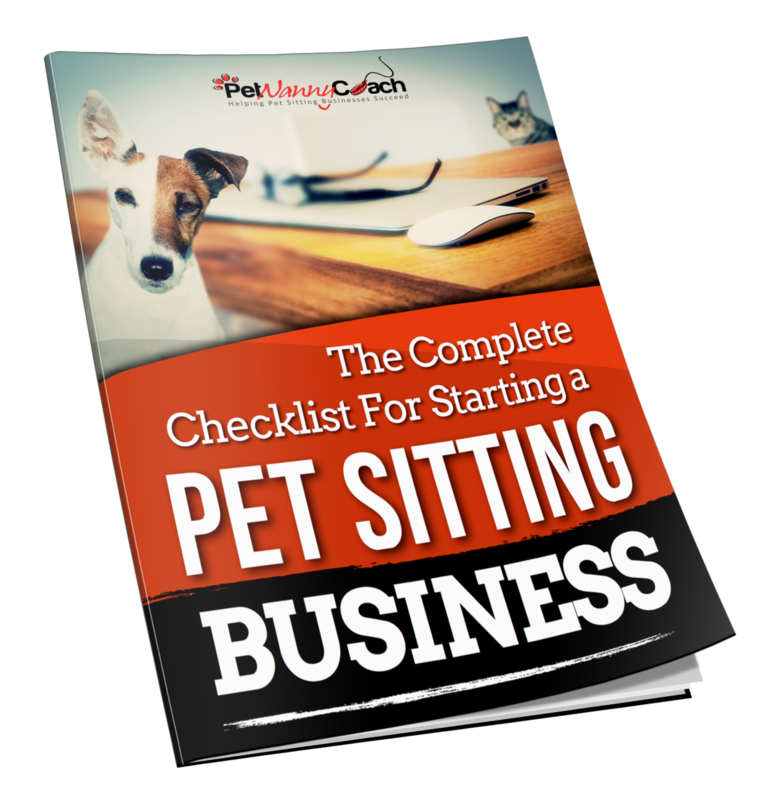 A comprehensive list of all the pet sitting tools, apps and software programs that I personally use to manage my business.